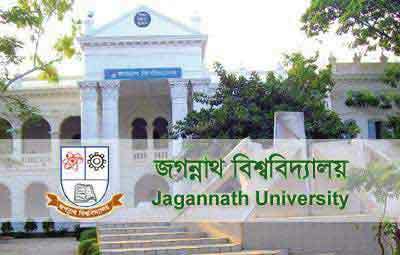 Jagannath University 2015-16 session honours A unit 5th merit list has been published. Selected students will have to complete their admission process within 17 and 18 January .Otherwise their selection will be cancelled. After 5th merit list admission, if any seat remains vacant, university will publish 6th merit list on 19 January and their admission will be within 20 and 21 January.